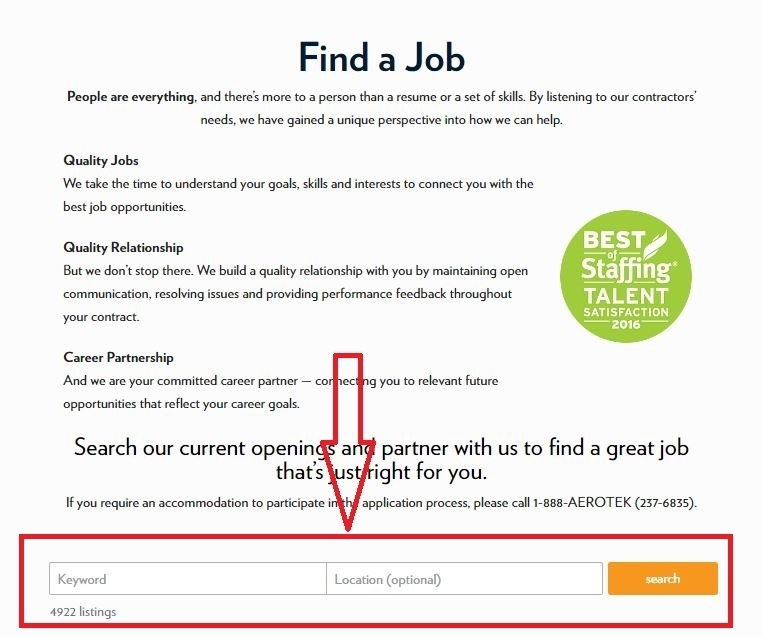 To apply for a job at Aerotek, you need to visit its jobs page at aerotek.com/jobs or aerotek.com/careers and then enter a job keyword or location to find a job title of your interest. After your search in the last step, you may see various search results. 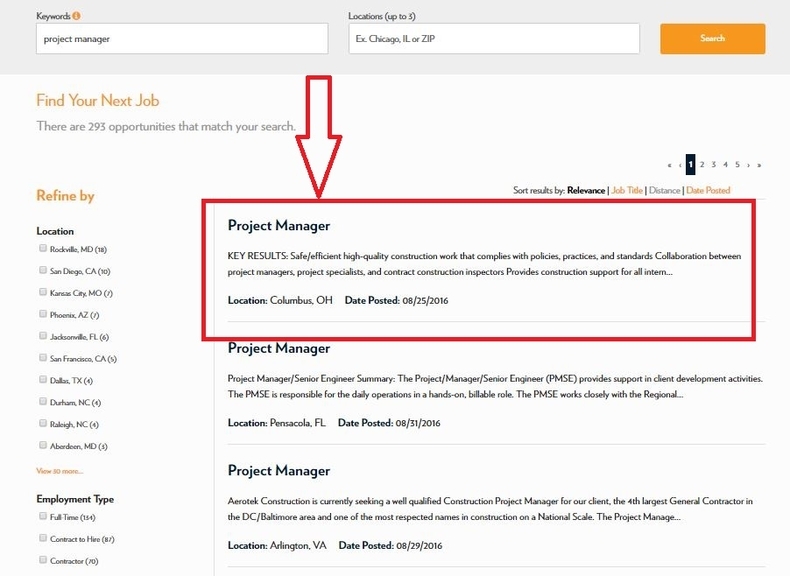 Let's take "Project Manager" in Columbus as an example. Detailed information about the position you chose is presented on the page below. You will need to read the information carefully in order to learn something about the job and the company which you are going to work for. Please click "Apply" at the bottom of the page once you've decided. It is necessary to login for the further application of this job. If you are a new user to this site, you need to register and create a profile. It will be more convenient for you to apply next time. 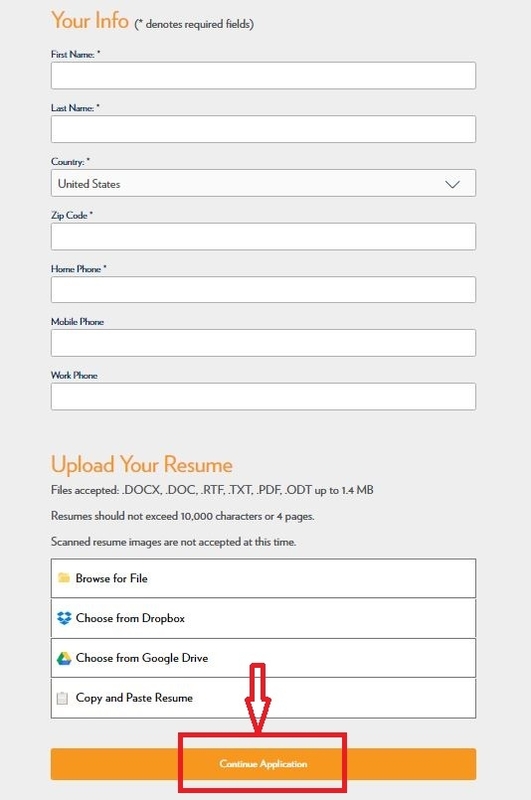 In this step, you are going to enter your personal information and upload a resume. Those with asterisks are required fields. You may upload through four ways: browse for file, choose from dropbox, choose from google drive, and copy and paste resume. Answer some questions about your desired job, education level and work status. Please be genuine when you select answers. 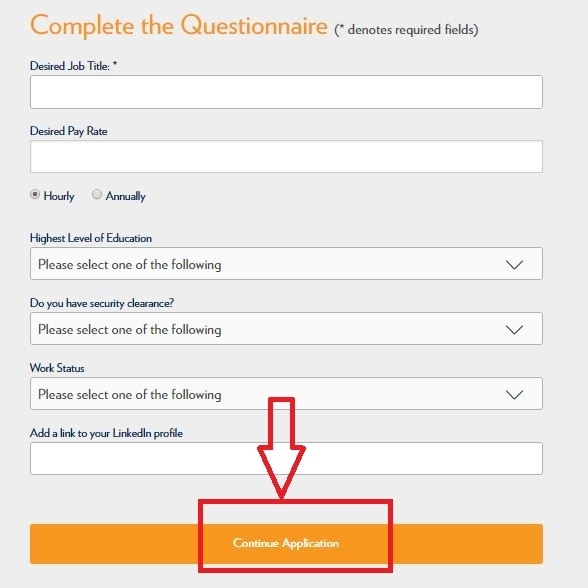 Then click "Continue Application" button to go to the next step. You can see all the information you've filled out in the previous steps. 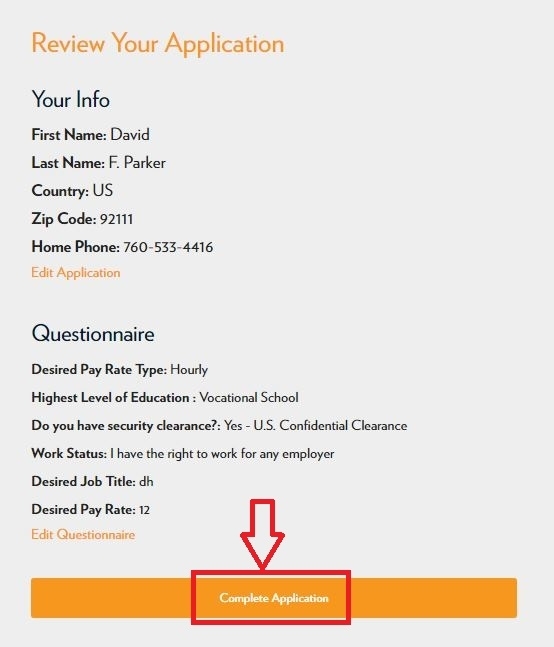 Please review and submit to complete the application process when you are certain that all the info are correctly provided. 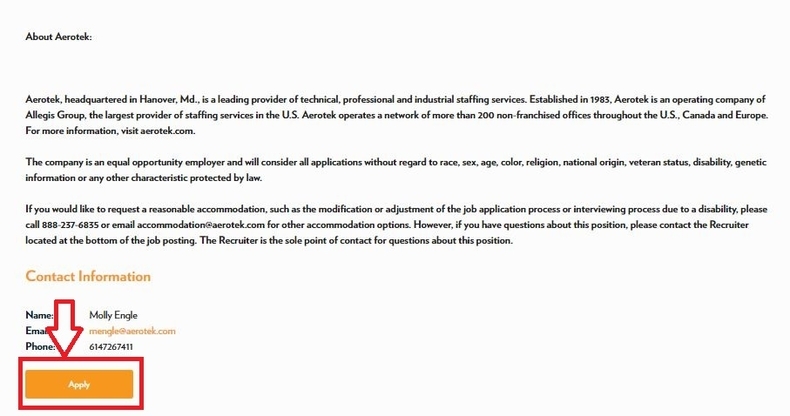 Click aerotek.com/jobs to apply for Aerotek jobs online.